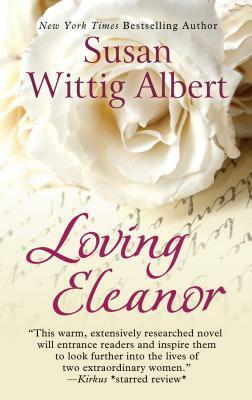 Today I'm featuring a book club selection, Loving Eleanor by Susan Wittig Albert. The excerpt shared is from the hardcover edition I borrowed from the library. Hick didn't go to the funeral. Oh, she was invited, and for that she had Sisty to thank -- Eleanor's granddaughter, the one Hick had known and loved since she was a little girl. During her grandmother's last illness, it was Sisty who kept in touch. And who took down Eleanor's last letter because her grandmother couldn't manage the pen: Dearest Hick, I'm still horribly weak, but as soon as I'm able to hold the phone I'll call you. I met Mrs. Roosevelt in 1928, the year that Herbert Hoover beat the pants off Al Smith. 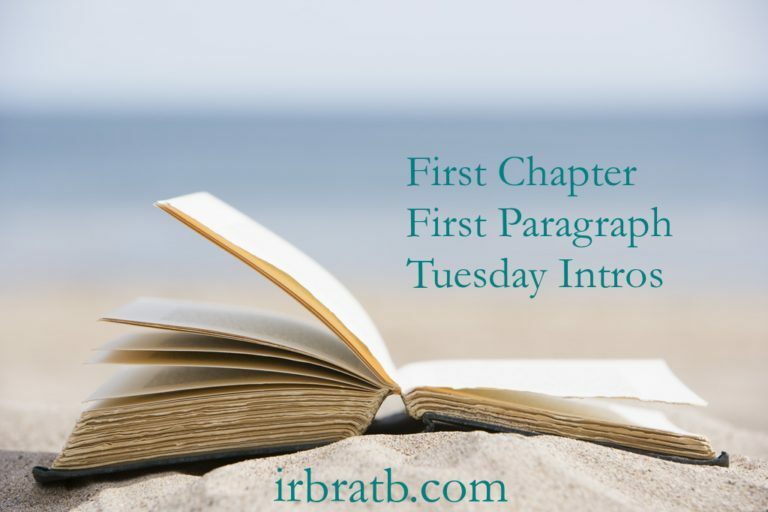 I like how well the the prologue and first chapter relate to each other. They frame the parameters of the story, signalling to readers that this will be a (fictional) account of the relationship of historical figures Eleanor Roosevelt and AP reporter Lorena Hickok. I like how the two opening paragraphs grabbed my emotions. I'm interested in reading this one. i'm going to see if my library has a copy. I know nothing about Eleanor Roosevelt, so this one definitely interest me. You are so right - a good echo between the prologue and the opening chapter and yes, I would like to keep reading to find out more! So many books lately on Eleanor and Hick. I read two in the past few years. I like the opening here. Sounds interesting. I hope you are enjoying it. This week I have The Hollow of Fear by Sherry Thomas from my review stack. Happy reading! Oh, yes, I have been curious about this book, and I love the excerpts. Thanks for sharing, and for visiting my blog. I like the beginning of this book. It's interesting that Susan Wittig Albert wrote it. She's an author from Central Texas and has those series that she writes and occasionally a historical standalone. Not a book I'd usually read so I'd pass on it. I do hope you enjoy it though. Hope you get to read it, Margot. Eleanor Roosevelt is one of my heroes, not to mention one of the U.S.'s most progressive First Ladies. So often I have to re-read the Prologue after finishing a novel to discover its significance to the story. I'm interested in seeing how the story develops under this talented author. I find every aspect of Eleanor Roosevelt's life fascinating. I'm impressed with your progress on clearing your review stacks. I'm always curious about all things Eleanor. I didn't know Albert is from Texas. I'm aware of her series novels, so I'm interested in seeing how she develops this story.